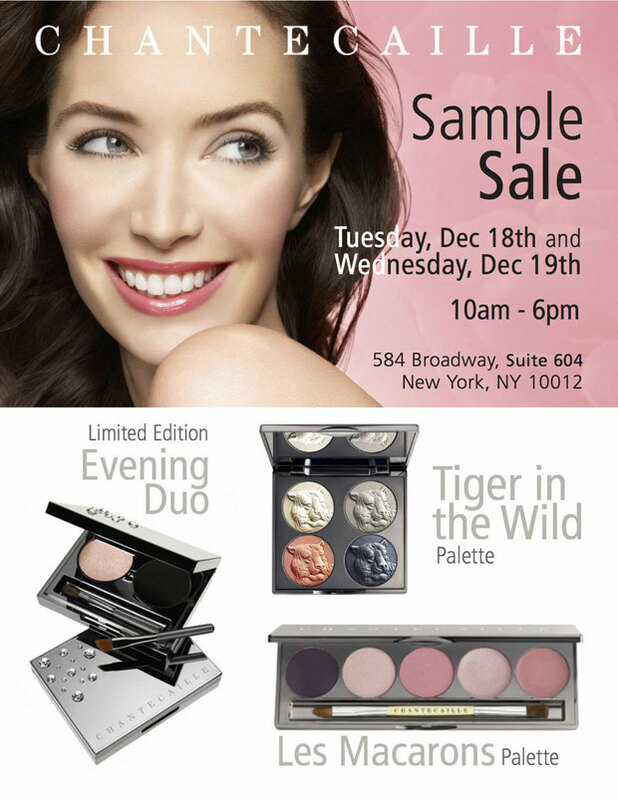 WHY: High-end cosmetic products at steep discounts at the Chantecaille Sample Sale. Includes Tiger in the Wild palettes, Les Macarons palettes, Evening duos, and many more. between Houston & Prince St.